Dyno performance tuning is available, re-jetting or injection adjusting. 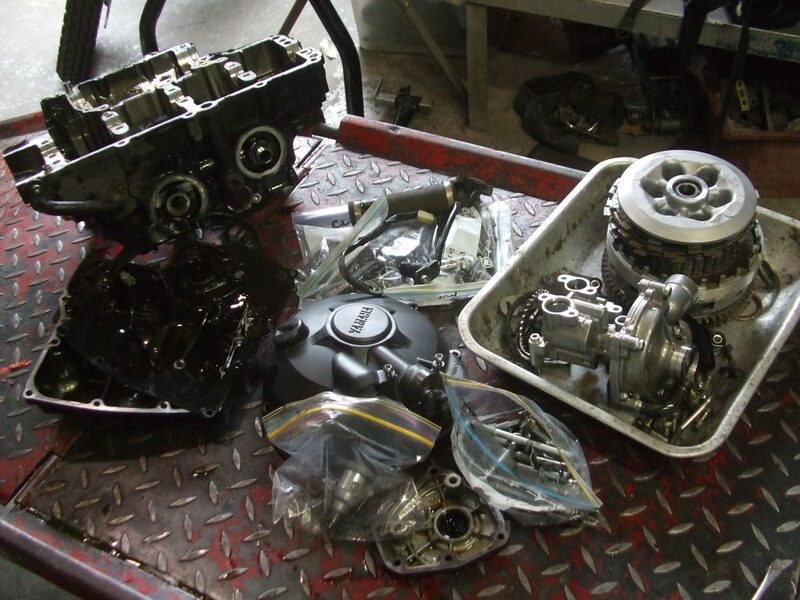 Big bore kits, cams and all engine modifications available. Repainting is available on any colour from white to metallic gold. We can custom make assorted race logos & standard copies of most models. As well as designing graphics for any style of bike: street, race, cafe or custom. We paint for race class every week! Need a paragraph about engine building!! Most frames, alloy, steel or even carbon fibre can be safely repaired to standard dimensions/specifications. Want to change your frame colour? It can be done! It’s a big job but we can do it! All dent repairs are available with respraying to original or custom colours! Forks are repairable, parts are available from most suppliers and some can be straightened effectively. Almost all plastics can be plastic welded. 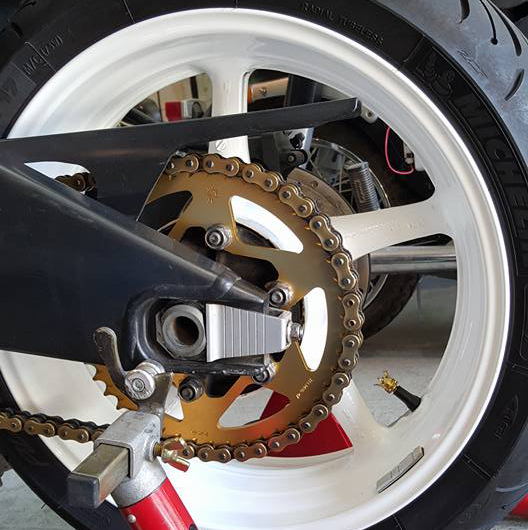 Broken fairings can be repaired, welded or plastic repaired, re-shaped & repainted. Split tanks, broken mount lugs, even engine mount points can be welded! Charging system repairs, broken indicators or lights can be rectified. Tanks or even subframes can be straightened & rewelded without effecting the integrity of the tank or parts welded. Repolishing edges or full polish is available on most rims.